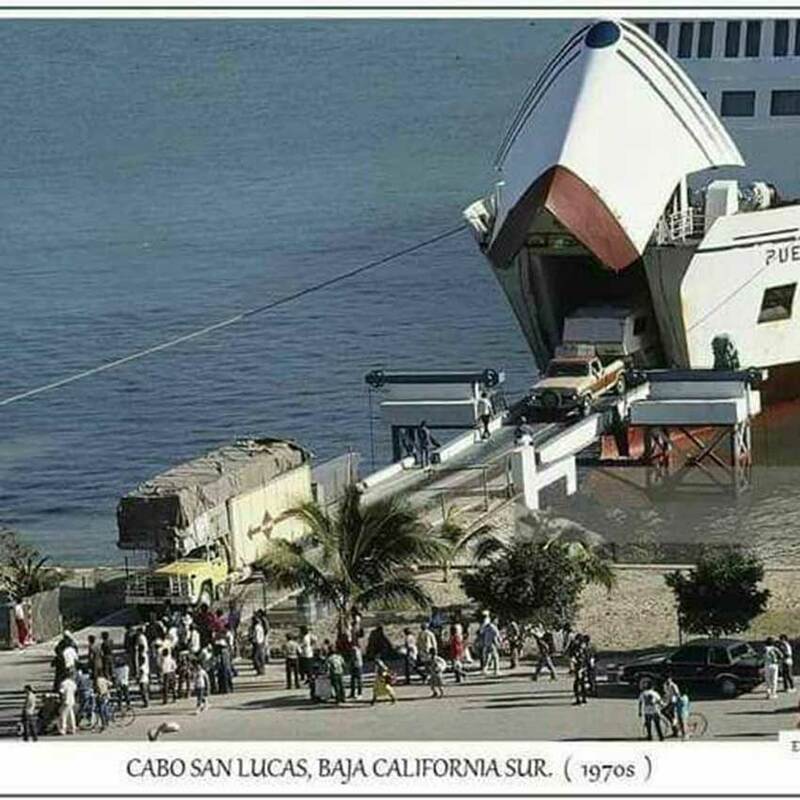 Cabo San Lucas, Los Cabos Baja California Sur, Mexico. 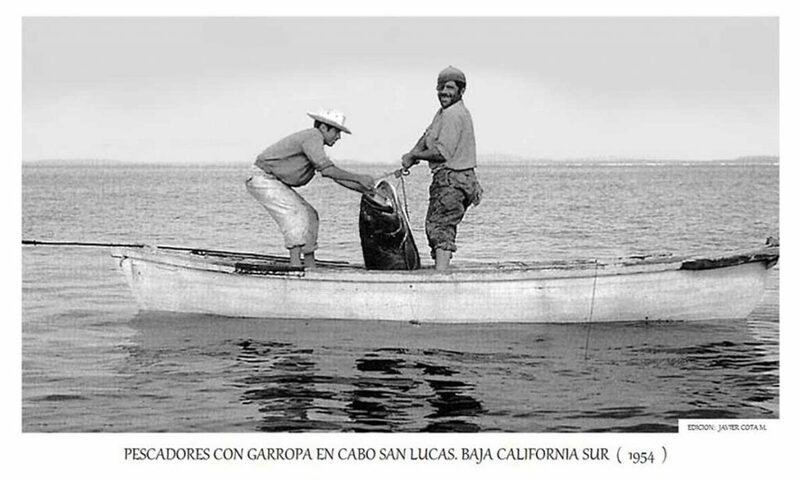 The Images on this page show the photographer as Javier Cota M. I am not certain that Javier Cota and Javier Cota M. are the same person. 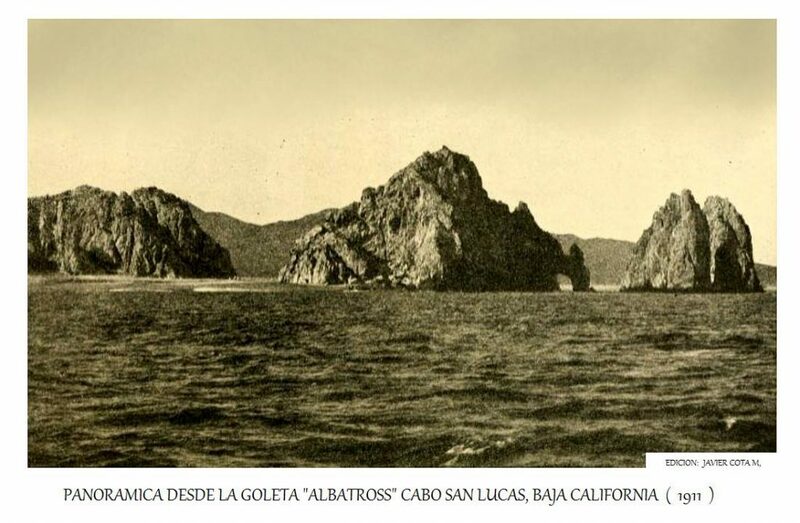 The Arch at Lands End Cabo from the Schooner Albatross 1910. 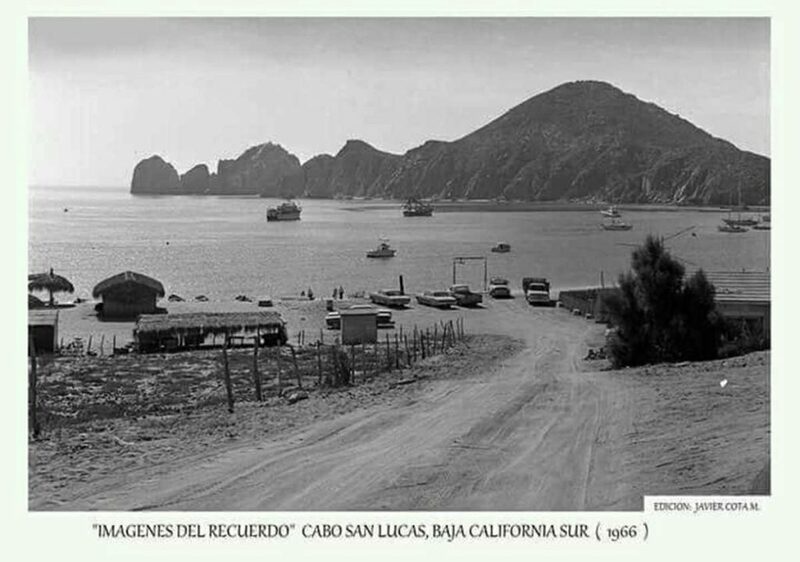 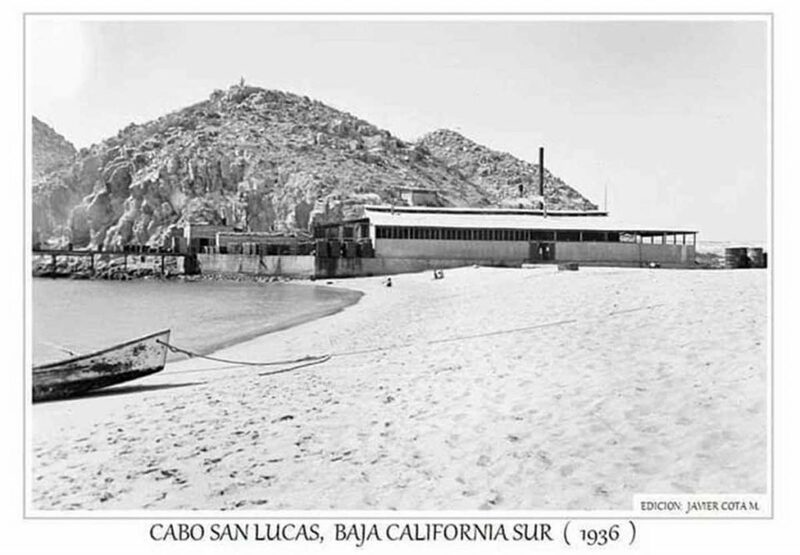 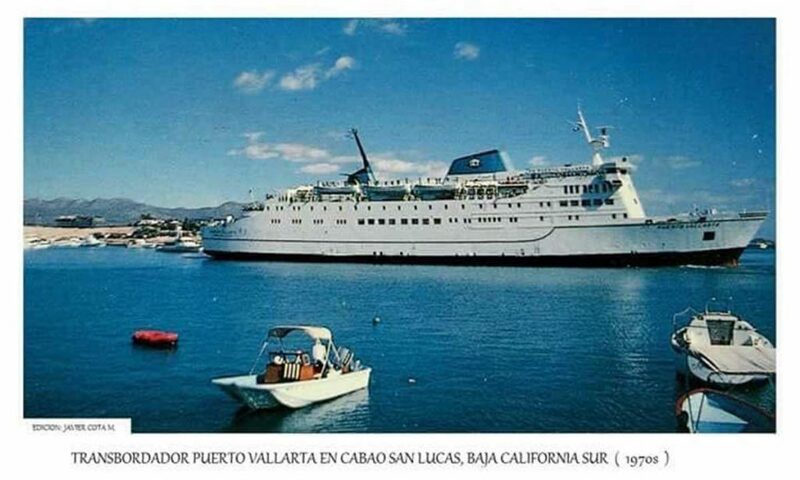 Cabo San Lucas 1966, Edicion: Javier Cota M.